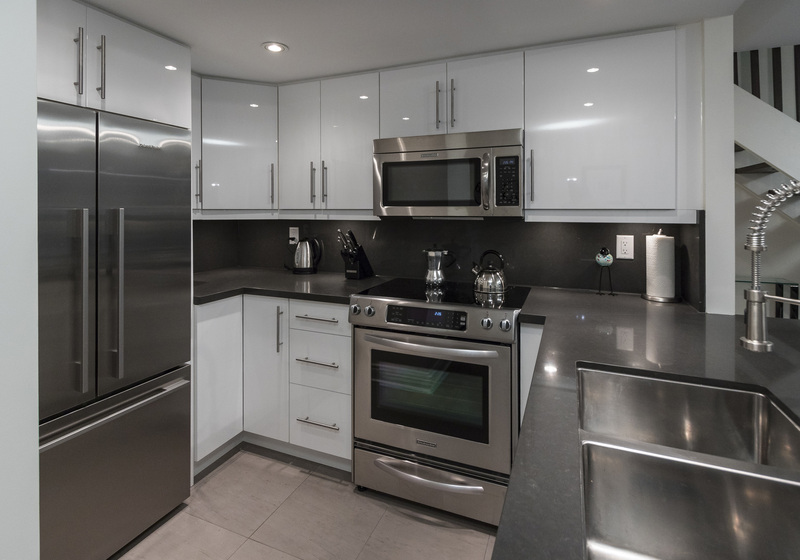 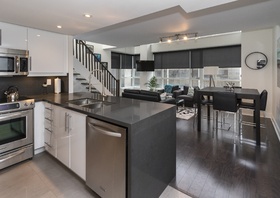 Floors, Stainless Steel Kitchen Appliances, And Loads Of Natural Light. 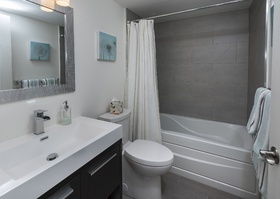 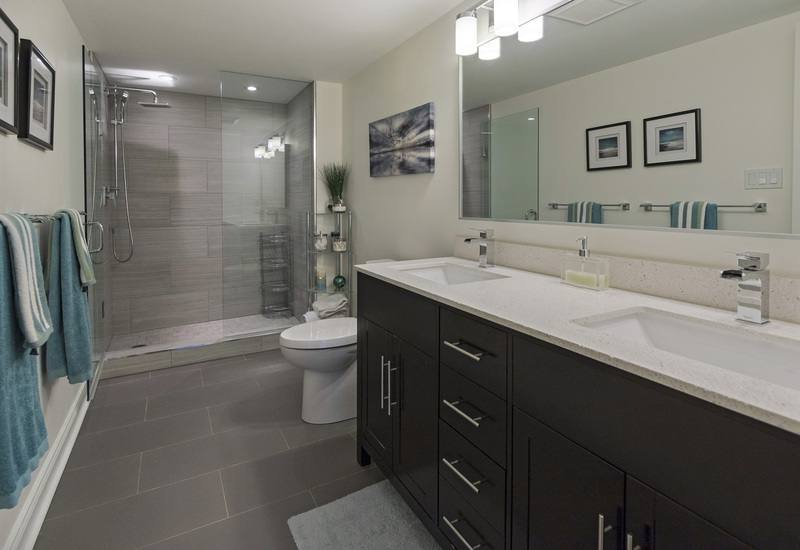 Building Amenities Include 24/7 Concierge And The 2nd Floor Bbq Terrace. 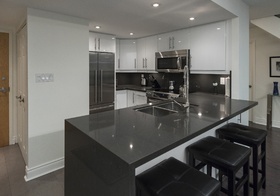 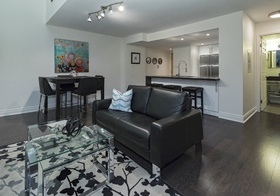 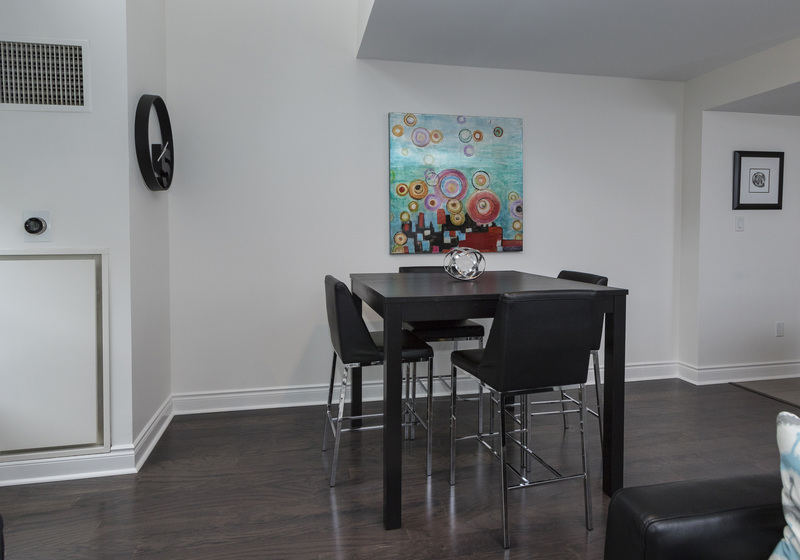 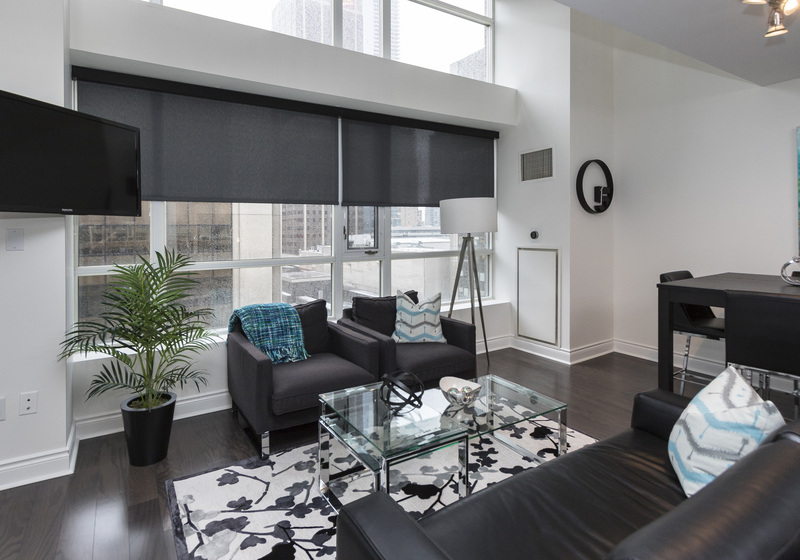 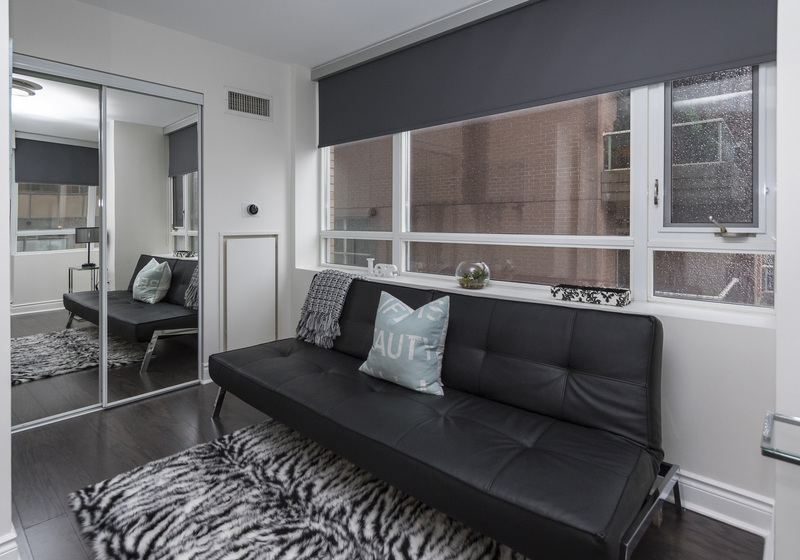 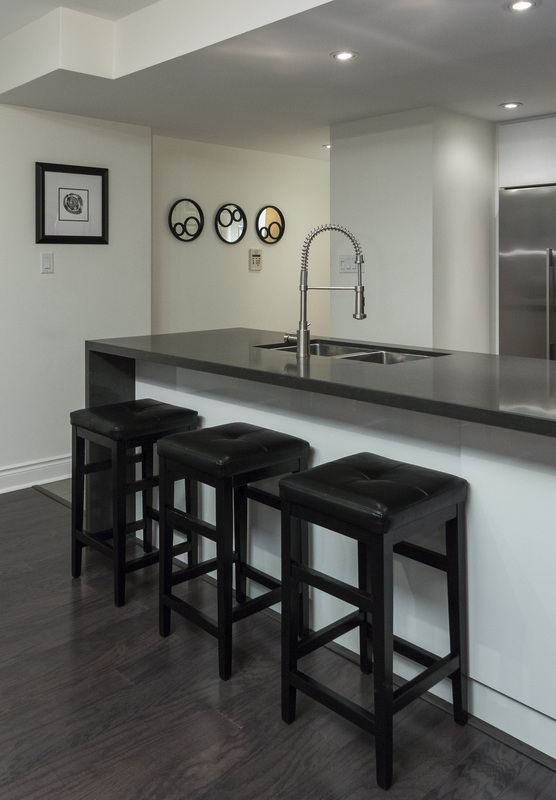 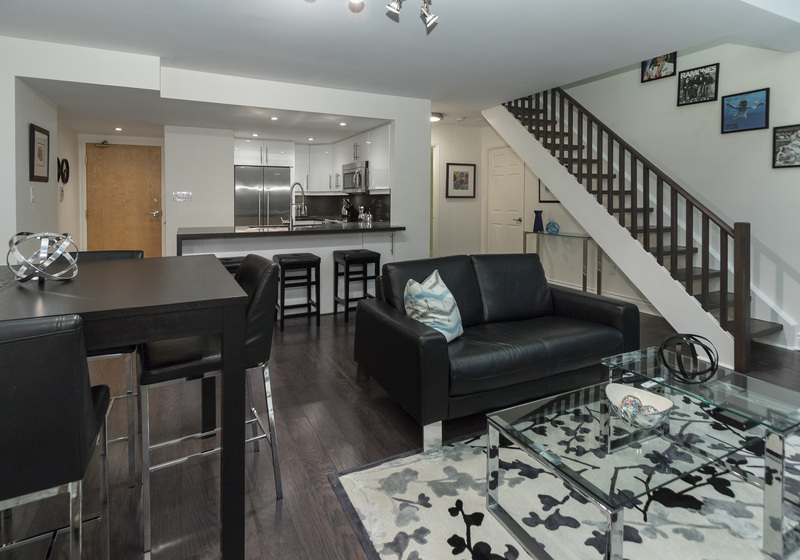 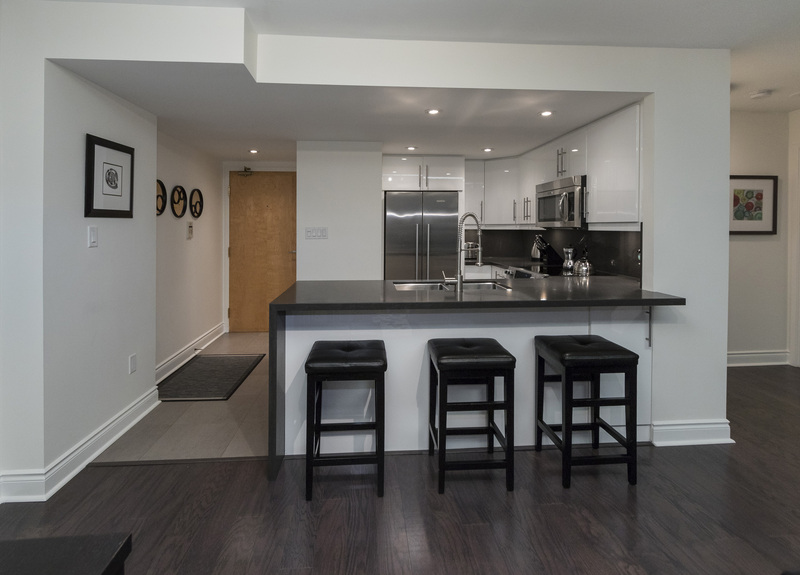 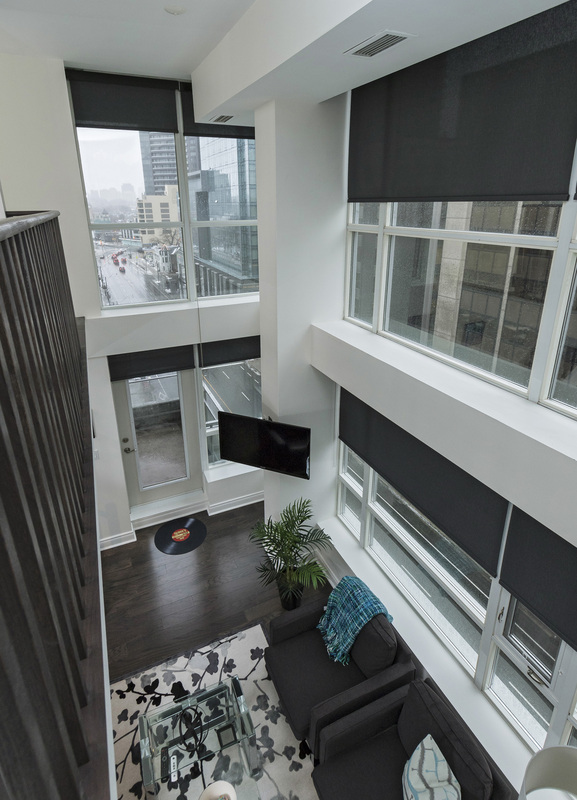 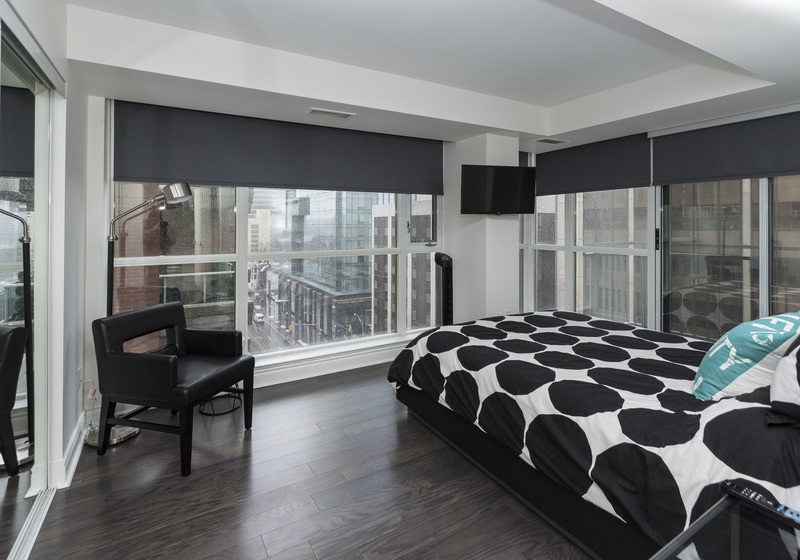 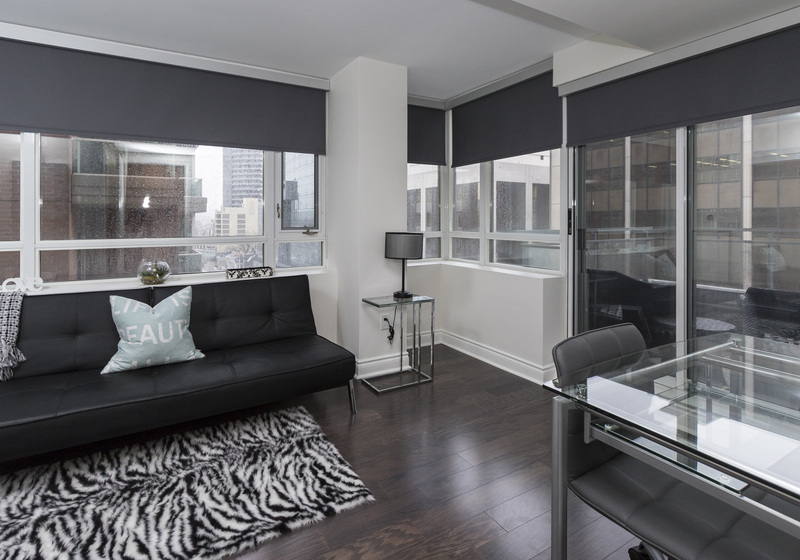 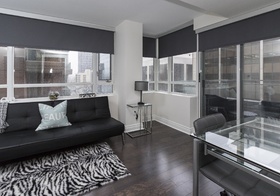 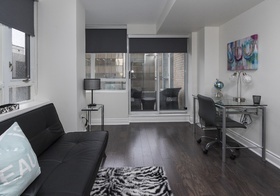 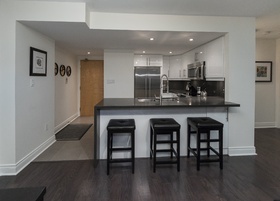 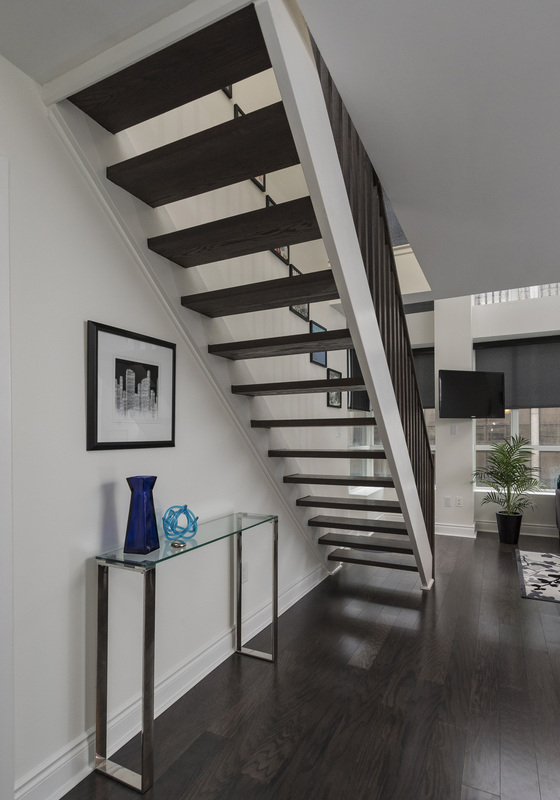 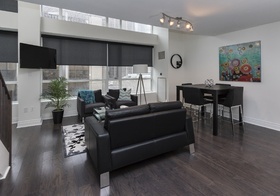 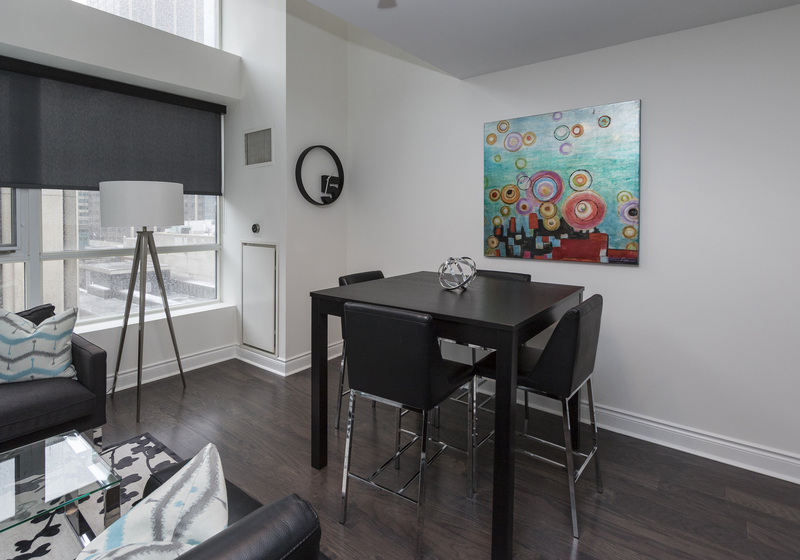 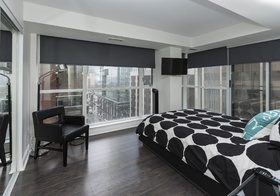 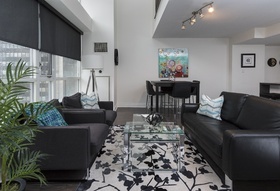 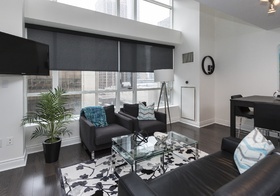 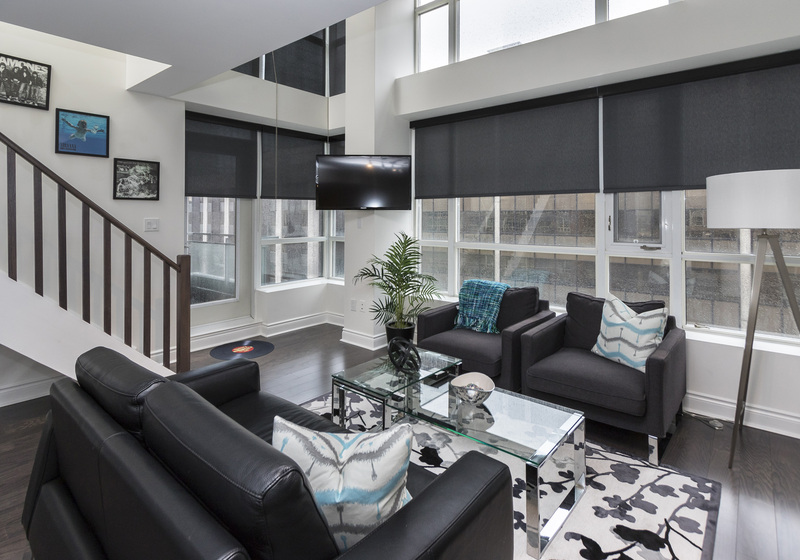 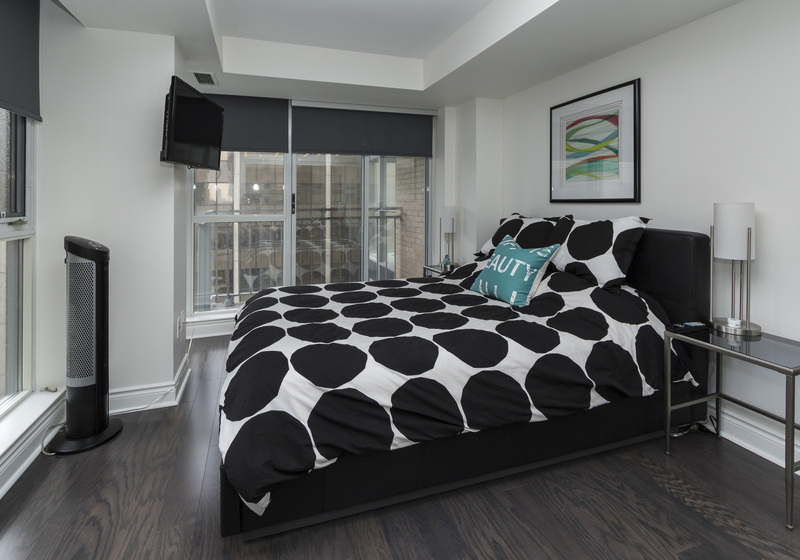 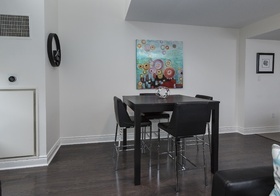 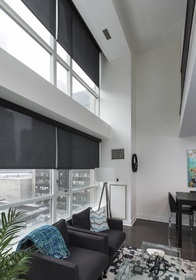 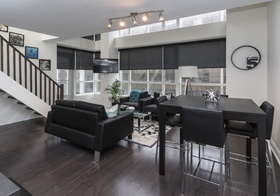 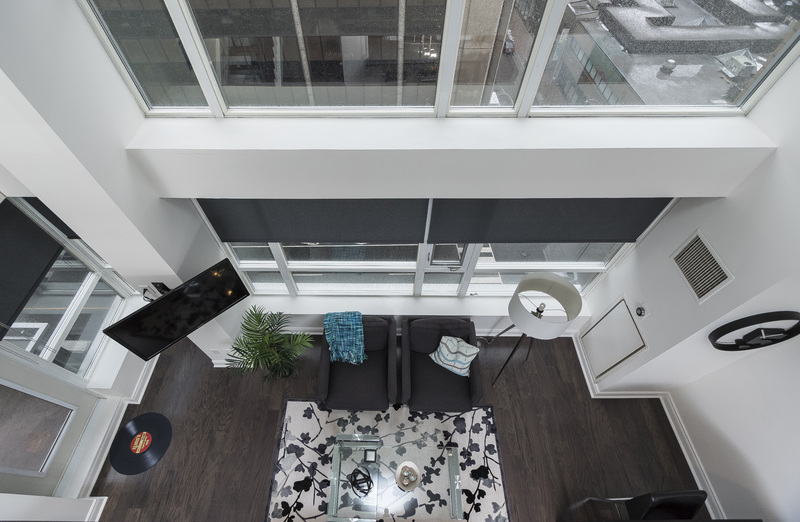 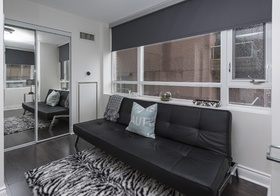 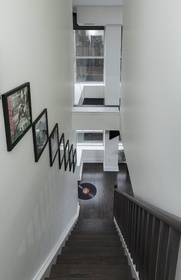 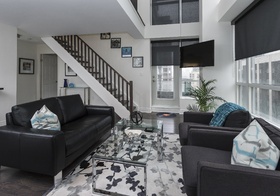 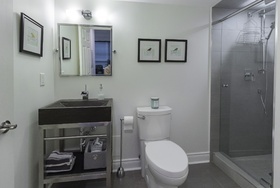 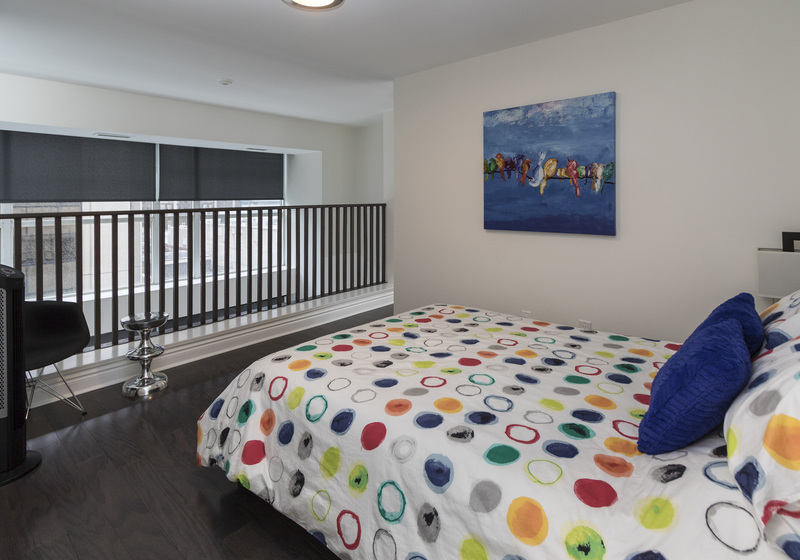 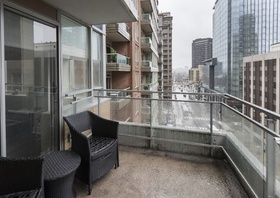 Located in the heart of Yorkville is this 3 bedroom 2 storey 1310Sf suite. 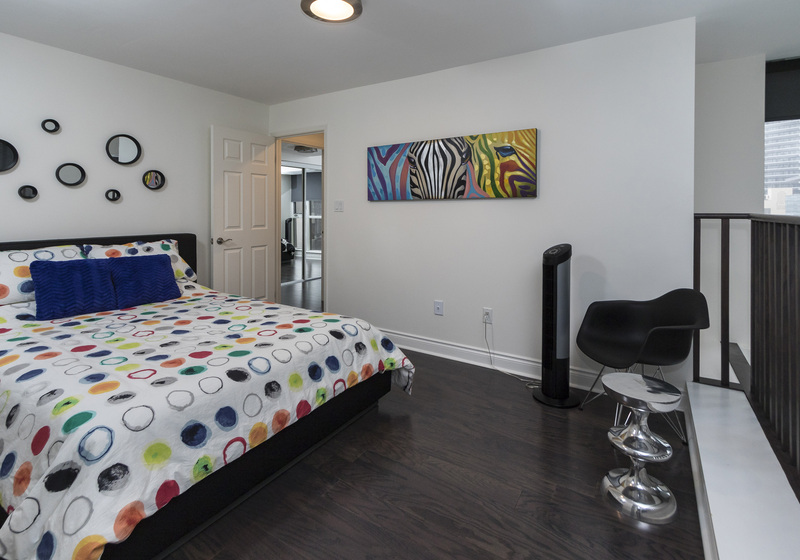 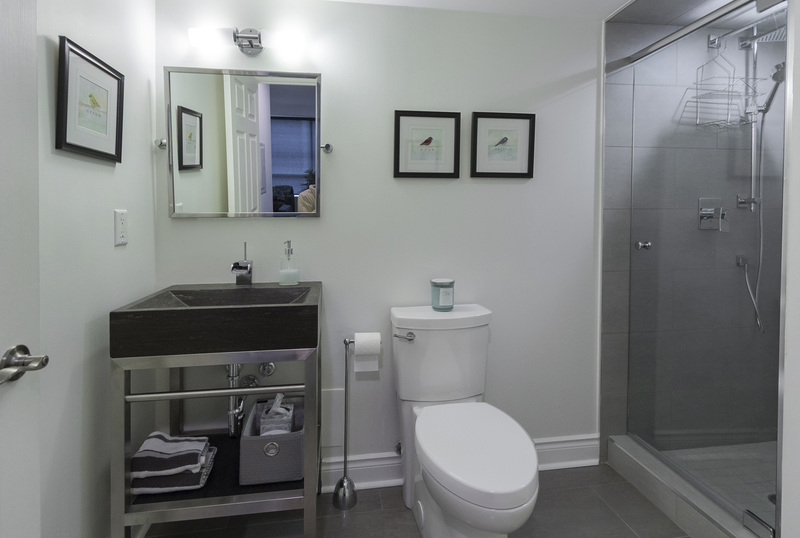 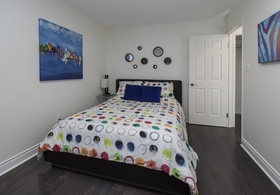 This fully furnished short term rental features hardwood floors, stainless steel kitchen appliances, and loads of natural light. Building amenities include 24/7 concierge and the 2nd floor bbq terrace. 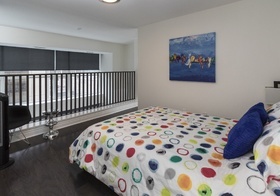 With a walk score residents have access to world class shopping and the arts.